Not too long ago, we were impressed if a GPS application successfully got us from point A to point B without leading us off a bridge or taking us a dozen miles away from a more direct route. But then some apps started to nail it. Google Maps was good enough to sell Android phones on its own. Alternatives like HERE maps have proved themselves as competent. 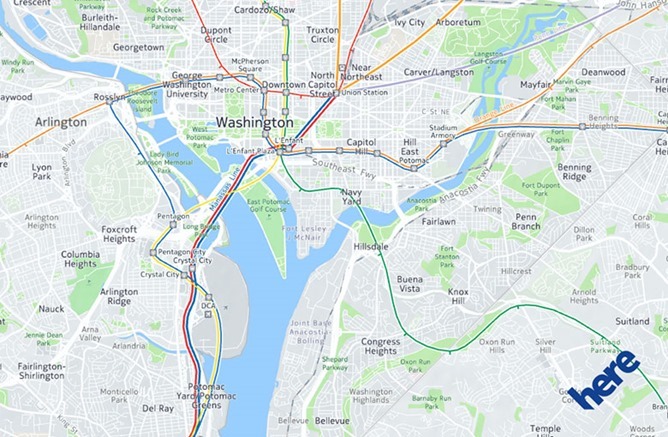 Last month HERE showed off its upcoming route sharing feature, which lets users send others the route they're taking to get to a destination. This way you can answer "How are you getting here?" without having to go through the effort of explaining. Tapping the standard share button and having the question-asking-person read the plain text that appears on his or her phone, or open the instructions inside HERE, should be much less of a headache. Now you no longer have to be in the beta program to try out the feature. The stable version of the app is getting the goods in the newest update. 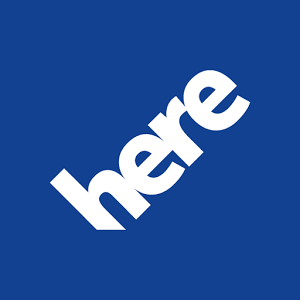 Since arriving on Android the HERE app has been a solid alternative to Google Maps. Each update brings something new, and as usual, beta users get the goods first. 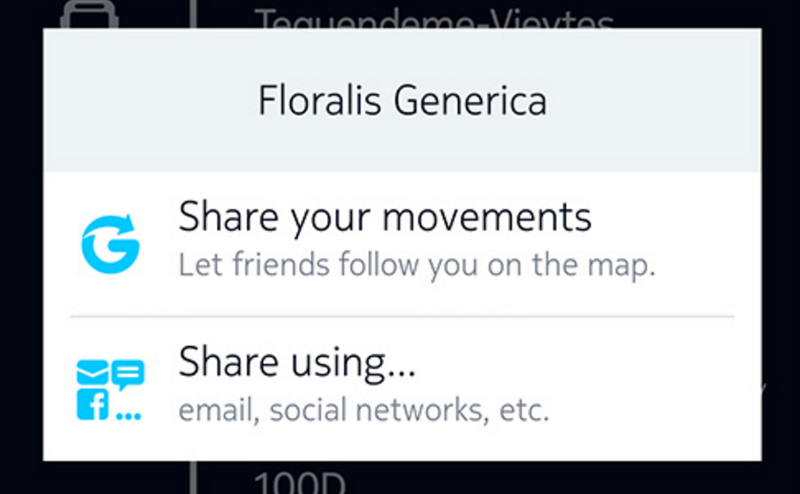 Today's new feature is the ability to share your route with other people. The updates are specifically for HERE's downloadable maps, not the Android app itself - if you're a regular user of the compartmentalized maps in Africa, you should get a notification to re-download the relevant files. 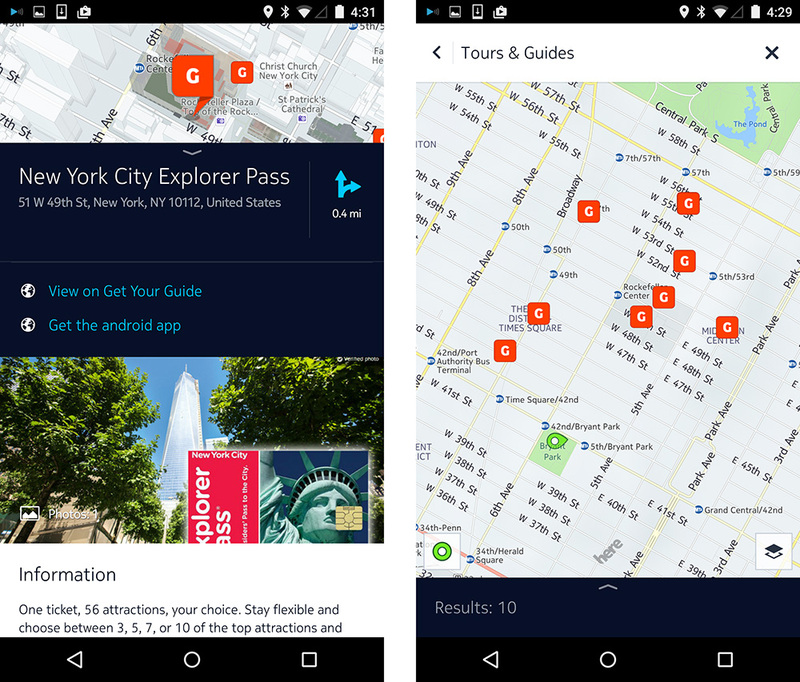 Last month Nokia announced that it would release a version of its highly-regarded HERE mapping and navigation app for Android, but only to licensed partners, starting with Samsung. Late last week an APK for a beta version of HERE, labeled as 1.0, was posted to MediaFire and spotted by Spanish language Android enthusiast site El Android Libre. Nokia is generally regarded as the best maker of Windows-powered phones on the market, which is probably why Microsoft snatched them up. While most of that attention is focused on the Finnish company's solid hardware, Nokia's custom HERE mapping platform has also received rave reviews, with many saying it outperforms Microsoft's own maps. 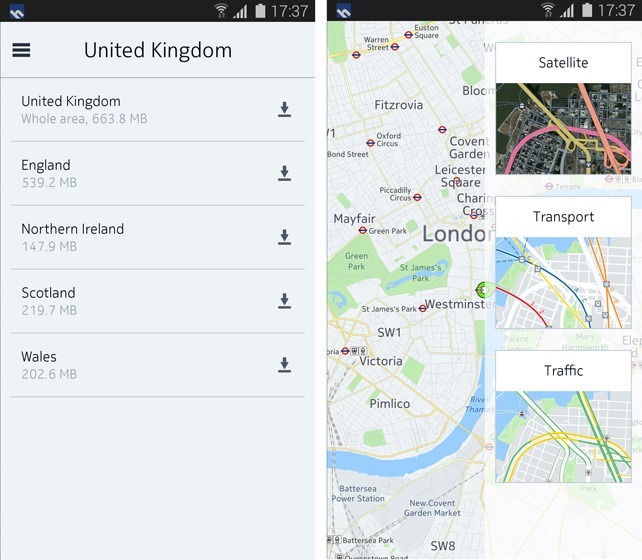 Now Nokia is bringing a beta version of HERE Maps to Android... but strangely, only on Samsung hardware. 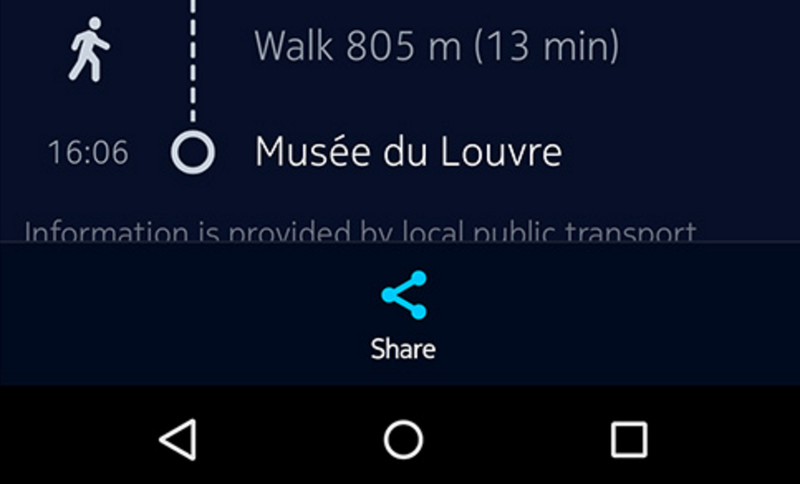 The announcement was made on the official HERE website, highlighting the app's capability of turn-by-turn navigation without the need for an Internet connection. It achieves this by downloading cached maps for entire countries and regions for use offline.